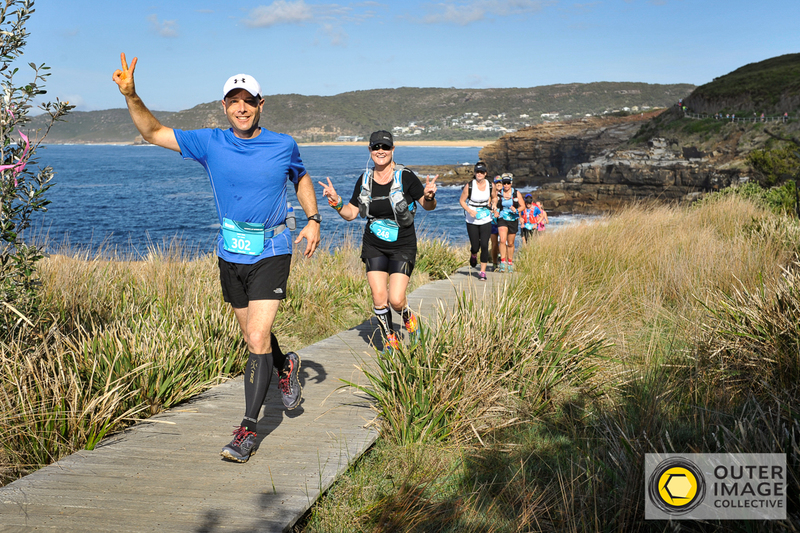 Bouddi Coastal Run 2018 entries have now officially SOLD OUT for both the 14km & 21km course distances! Congratulations to all those that got in quick and scored themselves an entry. This stunning trail run in Bouddi National Park on the Central Coast, NSW is certainly going to be huge on Saturday 27th October 2018. If you missed out on a spot feel free to click the link here to be added to the Wait List should any additional spots be released. We are also looking for more volunteers for the day so if you have family/friends coming along to spectate, or know anyone who would be keen to get involved in registration duties, start/finish line duties or course marshaling we’d love to hear from you. Volunteers will earn themselves a FREE RACE ENTRY to a future Maximum Adventure event of their choice so there’s nothing to lose! Volunteer submissions can be submitted here. Official event information will be emailed to runners soon but in the meantime, you can find out more about the course, aid stations, race schedule and FAQ’s here.